After owning two 997's and a brief foray into 991 territory I am excited to be back in the 997 world. 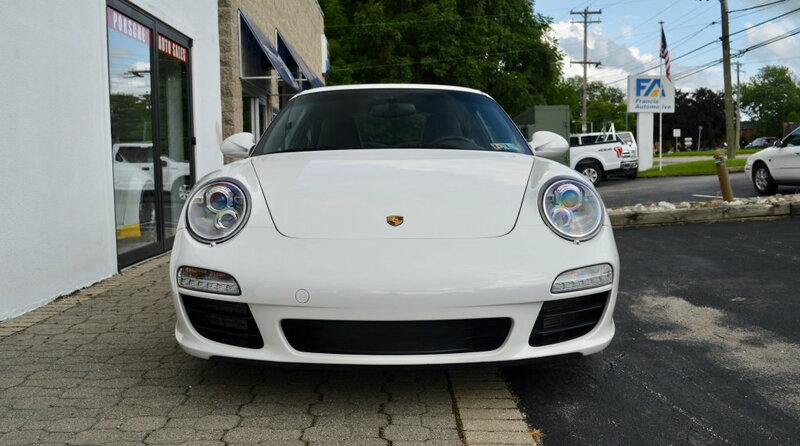 I found exactly what I was looking for at Holt's- 09S white/black, Sport PASM, PDK, one owner, ridiculously meticulous service records, 23,000 miles, zero paint work. Can't wait until it arrives in Texas. Nice to see a gorgeous 997 coming to Texas. Enjoy. Beautiful car. Nothing like pure white on these cars. And we pdk, this would my ideal daily driver. Welcome back! 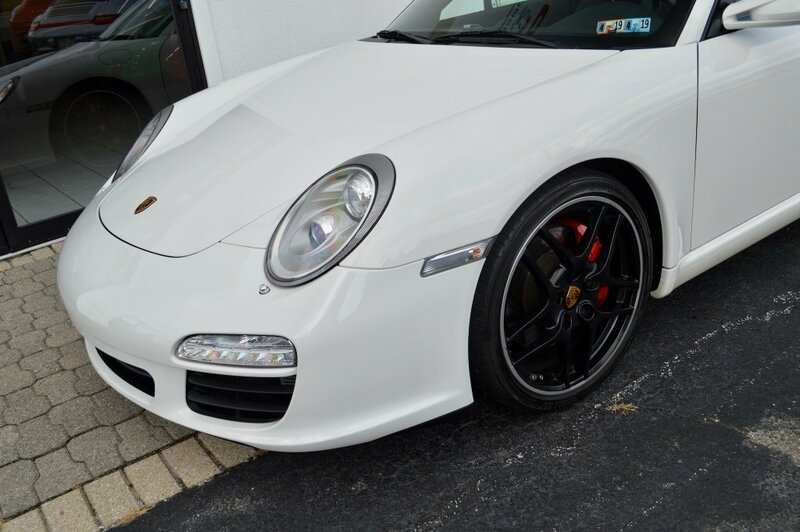 Interested to hear what made you decide to give up the 991 for the 997? Just personal preference. 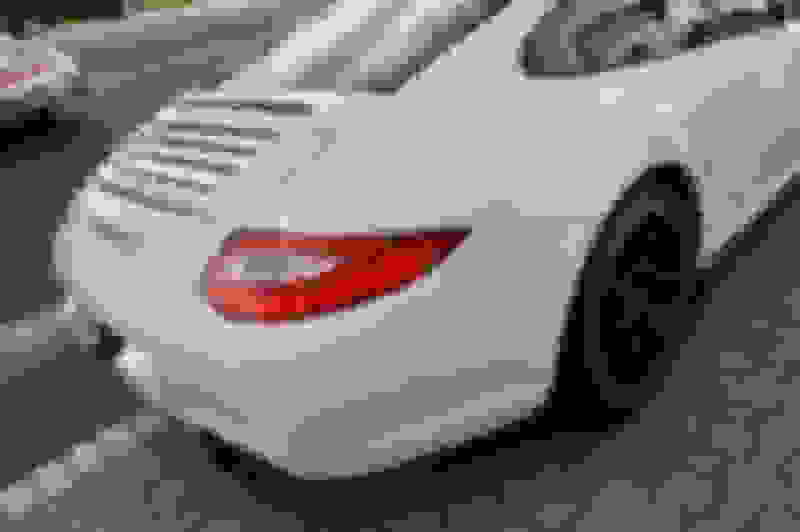 The 991 is a great car but to me just wasn't as much fun. I was also wondering why you came back to a 997. 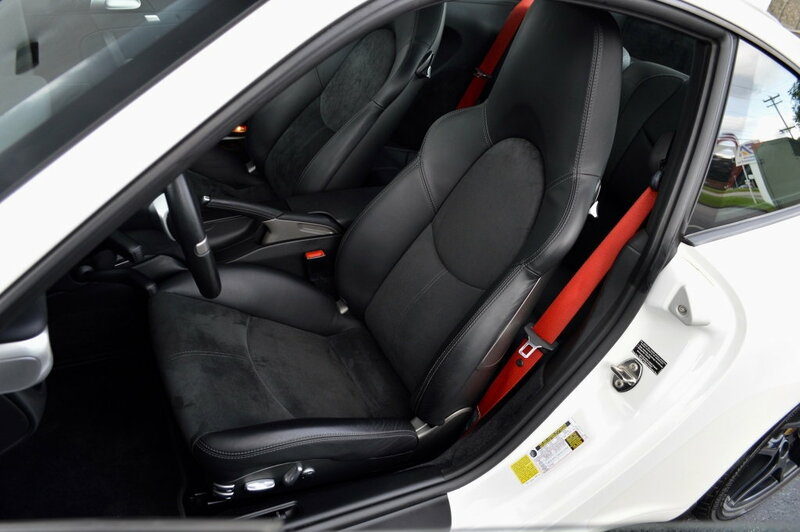 How'd you score those alcantara seats? Don't think I've ever seen those on a non-GTx car. Don't listen to the alcantara haters here, they are awesome. Congrats. Originally Posted by Chris M.
Thanks! 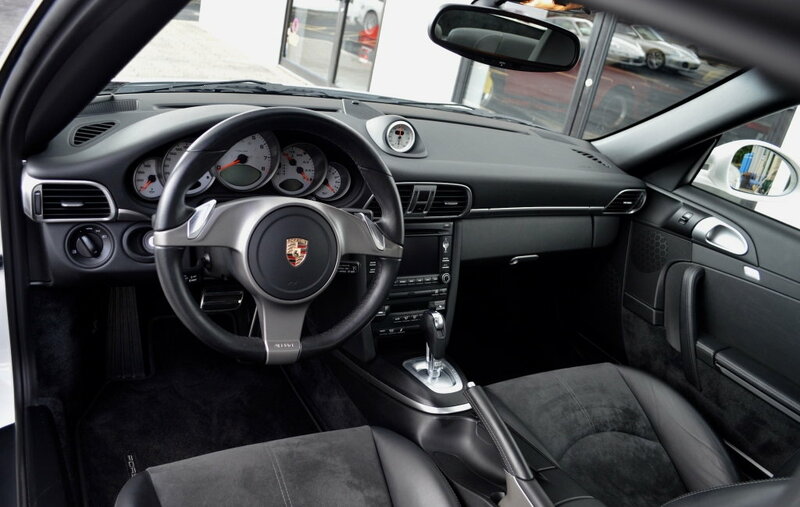 Yes at first I was put off by the alcantara and the Guards Red seat belt option but they grew on me. Last edited by D1coach; 11-22-2018 at 11:06 AM. If you’re interested in a swap, I will trade your red belts for my black. Would love to see a side on photo, showing the SPASM ride height. As "Fined" said, not many cars spec'd that way. Congrats on your purchase. I recently bought a Porsche nearly identical to yours except in black from a seller in Texas. Mine has the Alcantara head liner but regular leather seats. Cheers! Great car. The only mod needed is replacing the steering wheel with shift levers. The push button shifter is a hit/miss ordeal during spirited driving.